TMD’s sales and engineering teams were out in force at DSEI 2017, one of the most important security and defence events in our calendar. In particular we were showcasing two new TWT based microwave power modules (MPMs): the PTX8110, 6-18 GHz, 200 W unit and the PTX8815, Ka band, 1100 W unit – described in more detail on page 5. These products generated considerable interest at the show and were featured in the Official Show Daily Press. 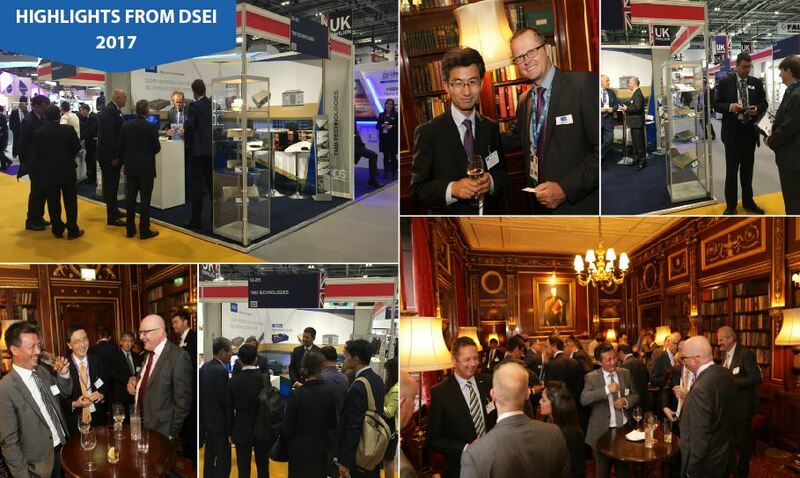 The potential for networking is of key importance at DSEI. We welcomed 15 international delegations on our stand including members of armed forces, our international agents/ representatives and prime contractors for radar, EW and communications systems. We were also delighted to host an evening reception at London’s historic Oriental Club where we were able to meet customers, representatives and members of the press in a more informal setting. We are again planning a busy exhibition schedule for this year. TMD Technologies Ltd (UK) and TMD Technologies, LLC (USA) can claim an impressive statistic for 2017, in that between them they exhibited at more than 15 shows around the globe! Regions visited included UK, USA, Far East, Middle East and mainland Europe, at specialist events covering the entire range of TMD’s products and services. With the endorsement of Prime Minister Theresa May, TMD was one of a small number of outstanding manufacturing organisations chosen to appear in the definitive Parliamentary Review document pictured above which looks back on the year in industry and government at Westminster. The Parliamentary Review is now a key feature of the UK’s political calendar, with its main aim to highlight best practice, as a learning tool for both the public and private sectors. Peter Butcher, Executive Chairman of TMD, commented: “We were very pleased to be considered one of the few ‘outstanding manufacturing organisations’ eligible to have a company profile featured in the latest Parliamentary Review. 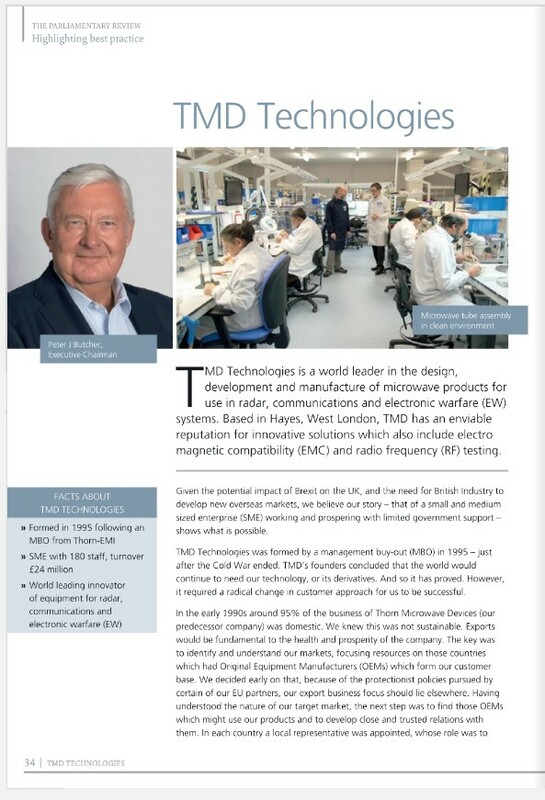 Since our MBO from Thorn EMI Electronics in 1995, TMD has initiated and maintained exceptional and on-going growth in hi-tech design and manufacture, and has earned itself an enviable global reputation for specialised microwave innovation and reliability”. The last four years have seen rapid development in our range of microwave power modules (MPMs), starting with the GaN based solid state PTS6900 (optimised for EW) and closely followed by the ultra compact PTXM1000 series of TWT based MPMs. The latter were specifically designed for those radar, EW and communications applications that required high power performance in a small space. New requirements for MPMs continuously emerge and TMD’s sales and engineering teams work closely together to launch new products into the market. The new PTX8110 operates from 6-18 GHz at 200 W and, with its compact design, is easily integrated into those high performance EW and radar systems requiring higher power. Comprising a high power helix travelling wave tube (TWT) and switched mode power supply, the PTX8110 forms a single ‘drop-in’ microwave amplifier unit without the need for potentially unreliable high voltage TWT interconnections. A high performance TWT is specified together with a low noise solid state preamplifier to provide optimum noise performance. It features high electrical efficiency, needs a minimum of cooling and operates over a wide temperature range – at high altitude and high humidity. The new PTX8815 TWTA from TMD is designed for Ka band radar applications such as naval fire control. Featuring broadband capability, covering 32 GHz–36 GHz, it offers a peak power of over 1100 W in the midband, and 600 W at the band edges with a maximum duty of up to 12%. 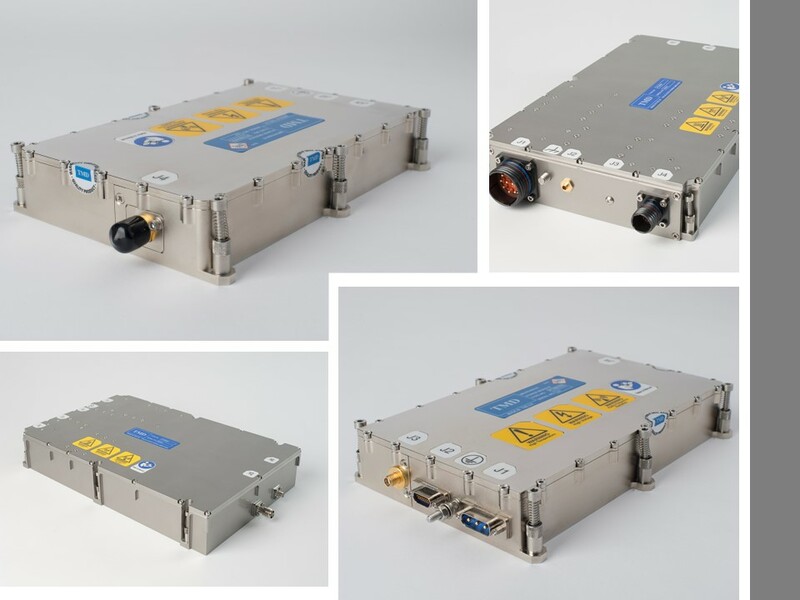 This top class TWTA is the answer to high resolution radar requirements for low close-to-carrier phase noise and spurious performance. Its development follows the launch of the PTX8807 Ka band, 200 W CW/Pulsed MPM, aimed primarily at EW applications. Since the launch of the PTCM series, TMD’s engineers have been very busy fulfilling the first phase of orders for these truly innovative products. Imad Gharib, Sales Manager for RF & Microwave Amplifiers said: “The reaction from our customers has confirmed our decision to continue our investment in these modular amplifiers, which represent a major advance in the marketplace”. 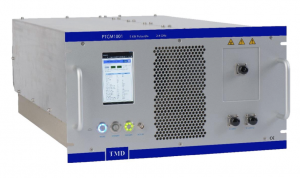 For 25 years TMD has been providing instrumentation amplifiers for EMC testing, scientific laboratory and radar and EW simulation applications. These products are based on the same switched mode power supply technology as our MIL Spec rugged amplifiers with all the advantages of performance and reliability, but repackaged into compact and affordable rackmount units. They cover the operating range DC-40 GHz up to 50 kW and can deliver the highest field strengths available in the test environment – thus meeting the most demanding worldwide testing standards including: RTCA/DO-160, MIL Standard EUROCAE and Airbus ABD 100. Over the past three years we have been working on a programme of continuous improvement to our factory equipment and facilities. The aim is to ensure that we have the most modern, efficient and effective manufacturing operation, to enable us to provide world-class products and services to our customers; specifically, the best quality, reliability, delivery performance and customer service. We are now well down the road in this process; the benefits are being realized and are clearly visible. Our improvement activity has been carried out with the valuable support and encouragement of our Sharing in Growth (SIG) partners (the prestigious government funded initiative for top performing aerospace manufacturers). SIG provides concentrated and tailored training and development programmes covering leadership, engineering excellence, lean operations, quality supply chain management, strategic thinking and planning. TMD Technologies, LLC (TMD USA) has recently upgraded its company website to further support its growing customer base in North America. 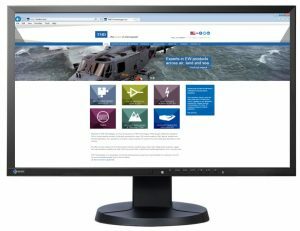 The improved website allows customers to download technical data sheets and general product capability brochures, along with submitting a quote request or making a general inquiry. Also, the latest developments in TMD’s evolving product line-up of microwave power modules (MPMs), travelling wave tubes (TWTs), high voltage power supplies, and commercial amplifiers will be posted to keep customers informed of the company’s expanding technical road maps. The new TMD USA website will be updated regularly to announce company information, new product releases, and relevant technical information. To maintain and support its growing market and customer base in North America, world class supplier of professional microwave products TMD Technologies, LLC (TMD USA) has appointed Tom Curtin to the position of Vice President, Sales & Business Development. 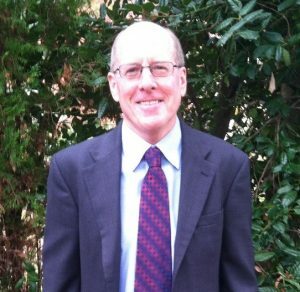 Mike Farley, CEO of TMD USA, said: “Tom brings extensive hands-on experience in dealing directly with our DoD US armed forces and aerospace/defence prime contractors involved with radar, test equipment, and EW/ECM systems. As an industry veteran with over 25 years of technical sales and business development experience in the electronic design, manufacture and test industry, Tom is a welcome and valued team addition to our on-going expansion strategy and presence in North America”. We would like to thank all those who took part in the survey at the end of 2017. The feedback has been evaluated and shared with the relevant teams to take appropriate action where required. In the interest of on-going improvements, TMD will continue to send out the survey on a yearly basis in order to improve its product quality, reliability, customer service, delivery, brand, reputation and the website. YOUR CHANCE TO HAVE YOUR SAY!!! 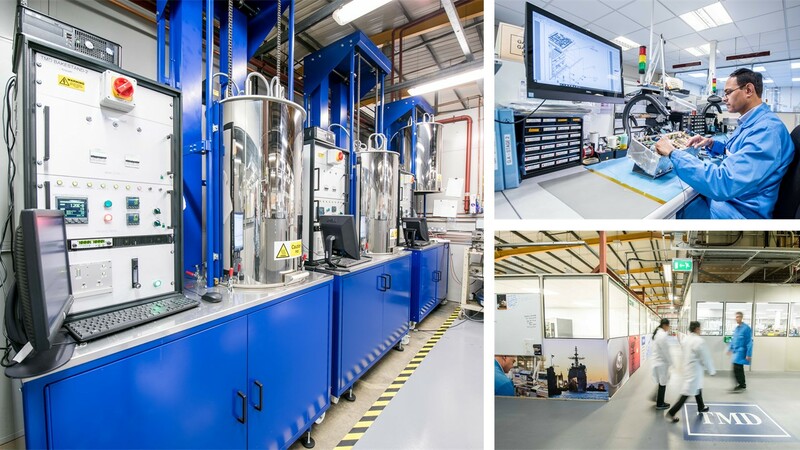 TMD has acquired G2 Engineering Limited, a small, specialist hi-tech microwave design and manufacturing company currently based in nearby Greenford, West London. Established some 18 years ago, G2 Engineering is engaged in the design and manufacture of a range of radar transponders and support equipment for applications that include UAVs, missiles, and manned aircraft. Well known customers of G2 Engineering include MBDA and QinetiQ.